Real life, unfortunately, will always be more terrifying than the movies. There are plenty of people in history, even recent history, who have done all manner of unspeakable things. Some get away with it and are never caught, some get caught and become almost built up as legends in the public consciousness. It makes sense, in a way. We need to see them as something larger than life in order to cope with the fact that these things really happened and these people really did what they did. In many cases, though, it’s the human aspects of serial killers that make them terrifying. When someone makes the news as a murderer, we try to see them as only a murderer. Because it’s hard to imagine that someone like this could possibly indulge in the everyday behaviors of normal people. Here are some overlooked things you might not have known about the most infamous serial killers that will only make them more terrifying. Dahmer is one of the most notorious murderers in history, having killed seventeen young men before his eventual arrest, most of whom he ate. He also preserved body parts and bones. Yet by all accounts he was a kind, even gentle individual, at least in the light of day. 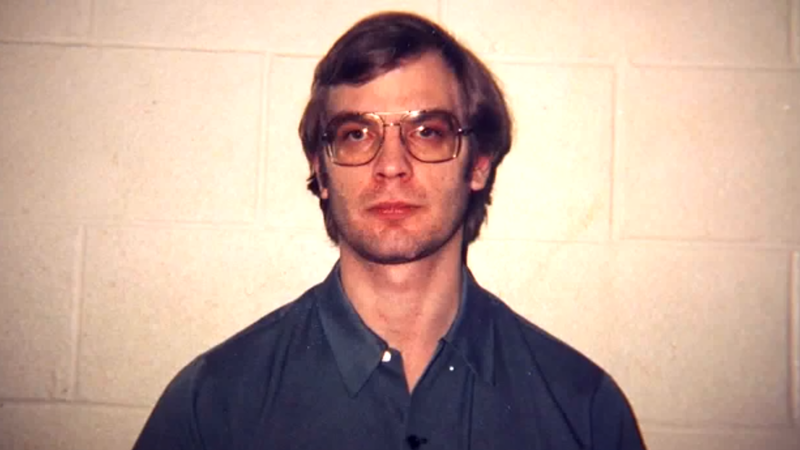 Perhaps the most shocking thing about Dahmer is that he did not partake of his cannibalism alone. He would make sandwiches for the neighbors in his apartment complex, even other members of the community and they would eat them happily. Nobody ever suspected that the meat they were eating was human. It’s worth wondering if Dahmer did this for the satisfaction of forcing other people to commit unknowing cannibalism, or whether or not he simply thought of what he was doing as a nice gesture to help socialize with the people in his community. 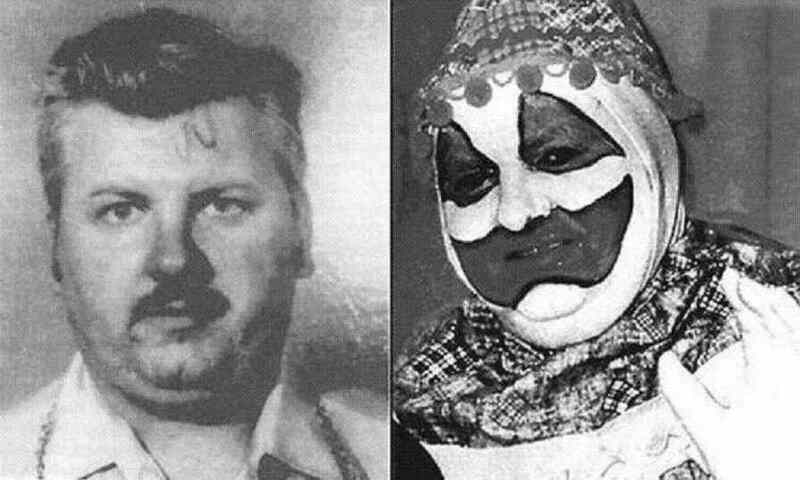 You may reasonably think, given that John Wayne Gacy was not only a serial killer but a birthday party clown, he would not have been a terribly active member of his community. But in reality, he could not have been more involved. He was a married man with two stepdaughters who owned his own construction business, was involved with the local Democratic Party politics, headed the town street lighting committee, a member of the local Moose Club, and organized the annual Polish Constitution Day Parade. Through the Moose Club he discovered the Jolly Joker clown club, where he crafted his persona as Pogo the Clown. Because of his high standing in the community, when the first accusations against Gacy came to light, he claimed they were politically motivated. 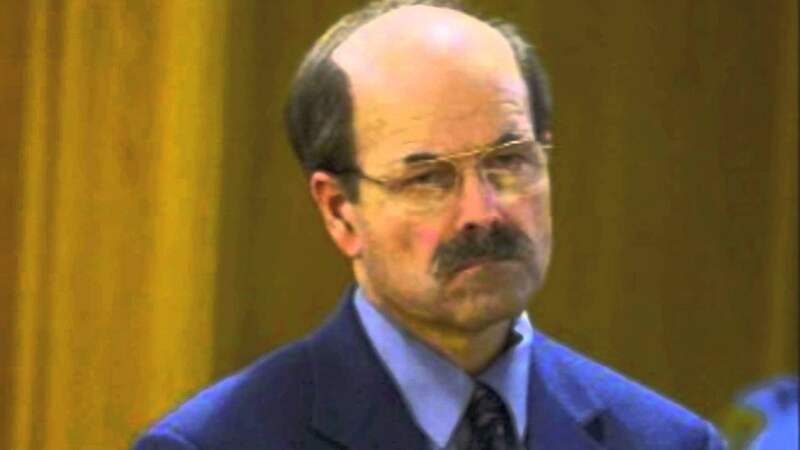 Dennis Rader, better known as the BTK, is reasonably well known for having been an upstanding member of the community. He was a member of the Christ Lutheran Church and was respected as such, even eventually getting elected president of the church council. Not only that, but he was a Cub Scout leader, in charge of young children during a time in which he was an active serial killer. This position he held has not gotten much spotlight in documentaries and film adaptations of the murderer’s life, but it is one of the scariest. Rader would have even have gotten away with everything he had done if it were not for the fact that he essentially outed himself when someone else was falsely accused of committing the crimes. While he was beginning to work his way into law school, Ted Bundy worked at a suicide hotline. He was just beginning to be an active serial killer at the same time. This is staggering to think about and really makes one marvel at the complexity of human nature. 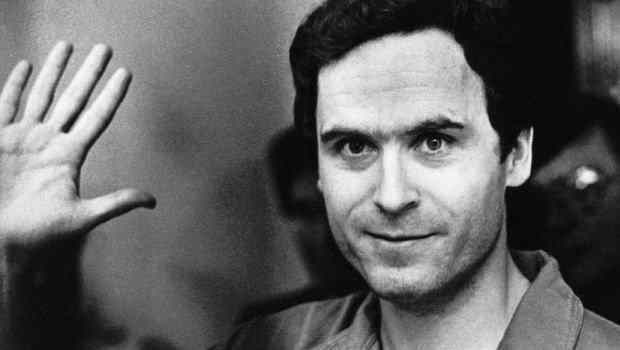 Ted Bundy was proven to have killed thirty-five women and was speculated to have killed up to a hundred. Yet during this time, people entrusted him with their well-being. Despite all the things he was doing and all of the things he would go on to do, Ted Bundy saved lives. He didn’t work the hotline to take a sadistic glee in talking scared, helpless people into killing themselves. He did the job he was tasked to do. He talked people down and he got them help. By all accounts, he was very good at it. And yet he was one of if not the most notorious serial killers in American history.